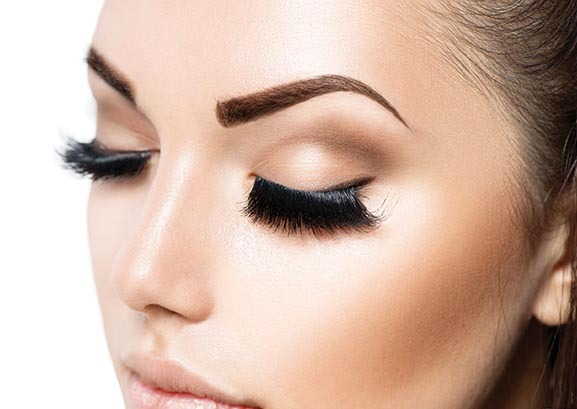 Perfection, elegance, and proportion is the definition of Stylish Brows. 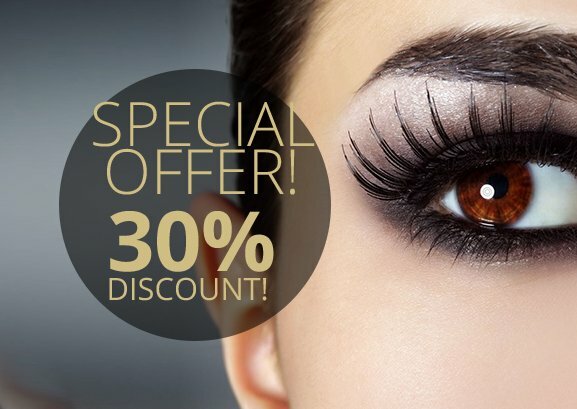 Stylish Brows is aware of the importance of eyebrows, seeing as how with eyebrows we can achieve symmetry, expression, and beauty. 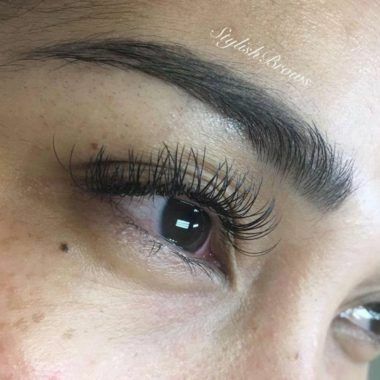 Leslie Rojas is one of the few artists to perform microblading in South Florida. 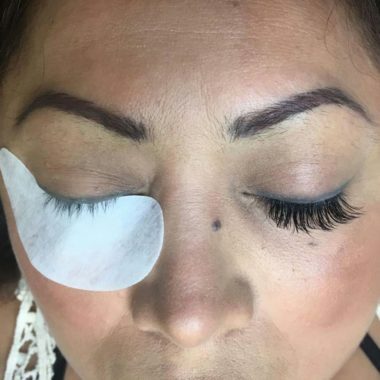 She loves skin care and is passionate about cosmetics, but her latest interest focuses on her love for microblading and changing peoples lives by giving them self confidence. 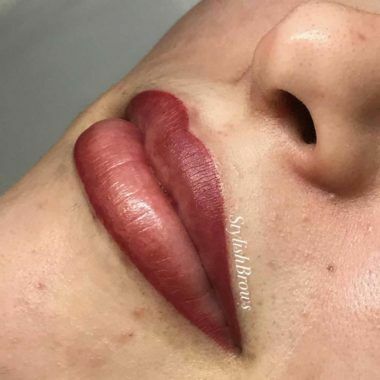 Her goal is to enhance external features while preserving ones natural beauty. 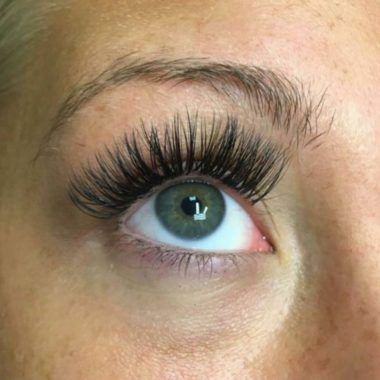 After providing amazing and life changing results for many people, she decided to open her own business in the area of Weston. 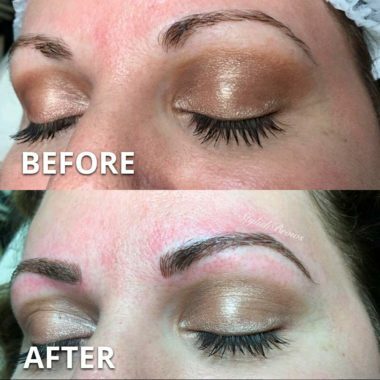 Microblading is ideal to cover scars and gaps, define shape, create an arch and fill in the eyebrows. 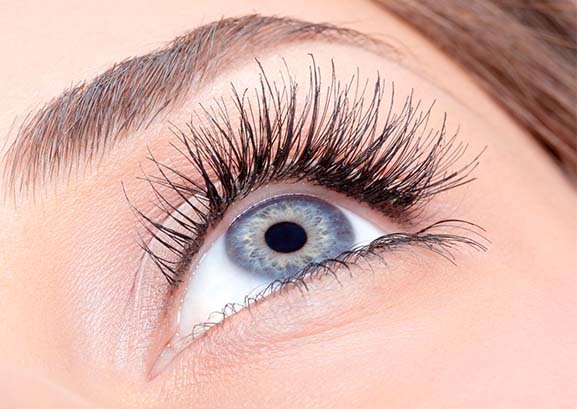 This also allows to constructing natural looking eyebrows for people with very little or no brow hairs. Some of Leslies clients are cancer survivors. 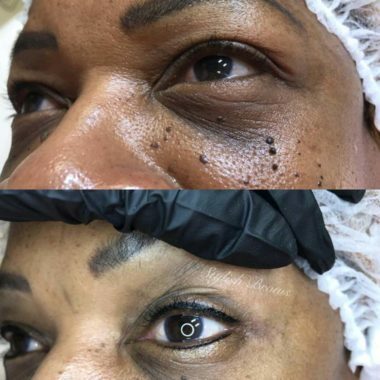 This is the motivtation which inspired her to open Stylish Brows Donation, where she creates perfect brows twice a month for people that don’t have the resources to pay for them. 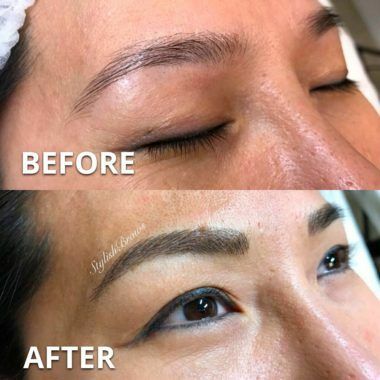 Microblading is becoming more popular and many people will be offering it. 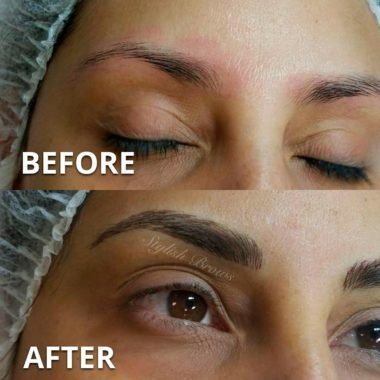 However, Microblading is not a job you choose, it’s an ART and brings happiness and harmony to the face that lacks proper eyebrows. 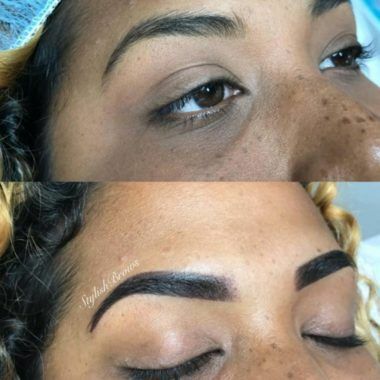 Your brows, our priority.